Living in South Florida, you’ll quickly discover that its tropical weather equates with a high volume of humidity—and where there’s humidity, there’s water. Water equals moisture and for home and building owners, they need to be especially mindful of this if they’ve landed a building contract in the South Florida area. Your building location doesn’t necessarily have to be on Miami Beach, or on any waterfront property for that matter. When you’re building in a tropical environment, you need to adjust your choice of building materials. For instance, builders in the South Florida region will build their skeletal frame with stone bricks to withstand hurricanes whereas builders up north might use wood because it’s less expensive and the only elements they really have to worry about is snow. As a building contractor in South Florida, the one item you absolutely cannot afford to go without is marble door thresholds. They can make all the difference between saving your buyers money and costing them an unnecessary added expense. 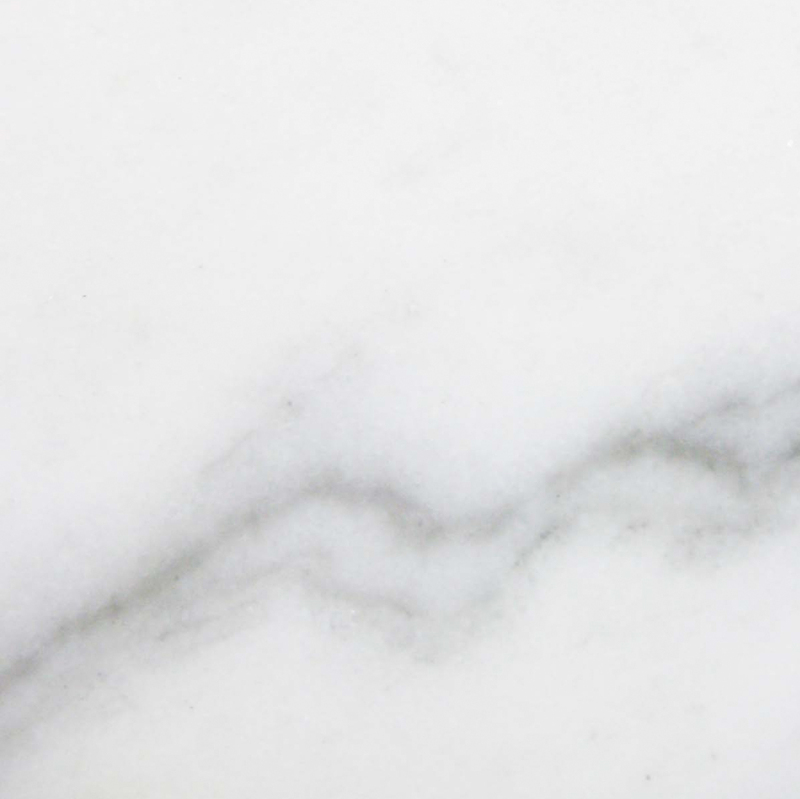 Stonexchange, a natural stone distributor based in Miami, Florida specializes in supplying builders, contractors, architects, designers and anyone else interested in stocking a bulk amount of building materials with marble thresholds. What Exactly are Marble Thresholds? 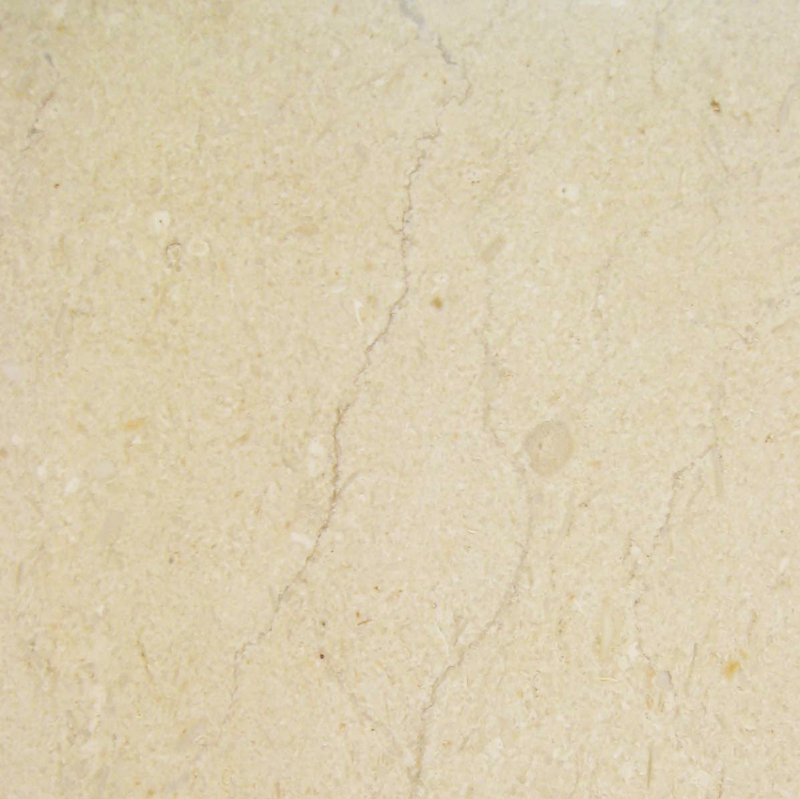 A marble threshold is the piece of material that lies at the bottom of a door frame. You’ll find that it also serves the purpose of combining two different types of flooring together. Standard practice typically calls for using metal, vinyl, and maybe even aluminum. In some older builds, wood might even be called for. 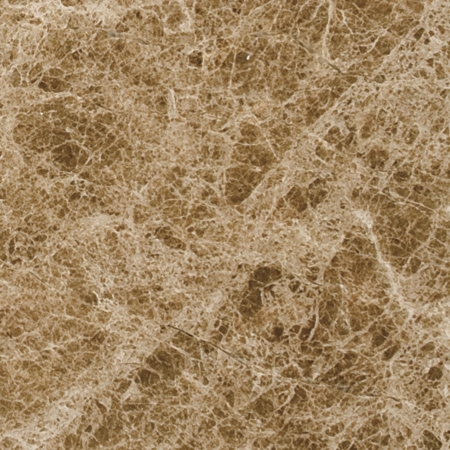 While all of these materials have proven to stand the test of time for building contractors, substituting all of that for a marble threshold is more likely to give you a bigger return on investment. Serve as a water barrier. Marble thresholds are like mini bricks. The Standard Double Bevel measures about 74” long, stands anywhere from 3/8” – ¾” tall and is 2” – 6” wide. So you can see just by the height of a Standard Double Bevel marble threshold that it can hold enough water back to keep from seeping into another room ruining carpet, furniture, subflooring, ceilings, and other expensive repairs. Keeps debris and other elements from coming in and going out. When you install marble thresholds in your exterior doors, they can stand high enough to meet the bottom of your door. What this inevitably does is keep heat and cool air in, helping to keep your electric and heating bill down. It also prevents all of the hot humid air from seeping in. Marble thresholds are also good for keeping the elements out. If you have a gap at the bottom of your exterior door, this is going to allow some of those tropical rainstorms to spill into a dwelling. Tropical rainstorms bring about high wind and with that, debris of leaves, dirt, and critters. Since marble thresholds are waterproof, they’ll serve as a perfect water barrier against those tropical rainstorms. They’ll also prevent what those windy rainstorms can bring in. 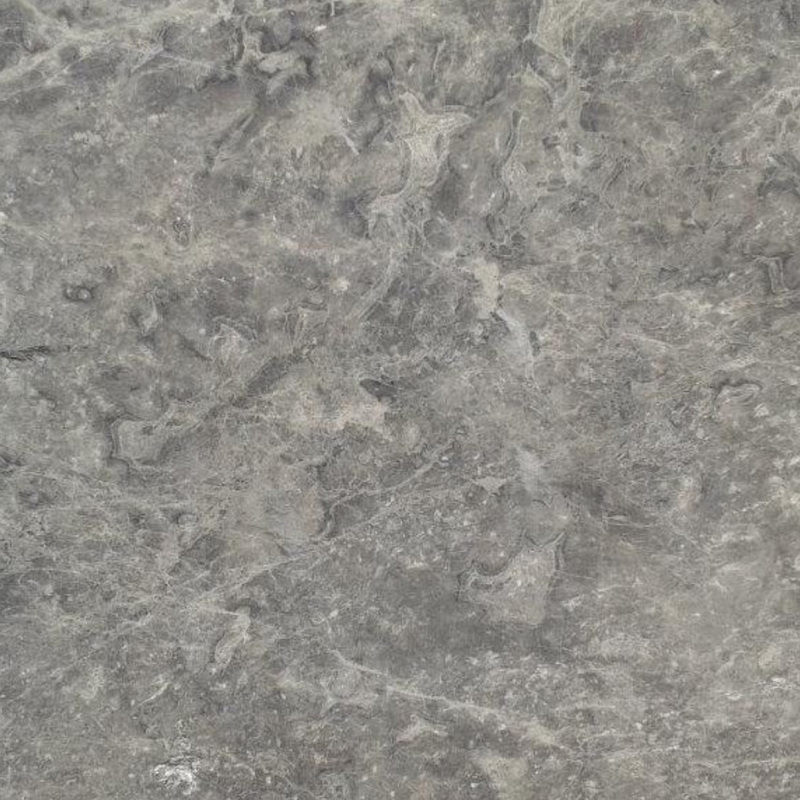 Marble is just a beautiful type of stone. You really can’t go wrong with whatever type you choose. 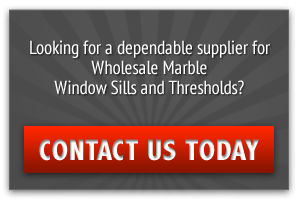 However, as a building contractor you need to be smart about what kind of marble thresholds you’re going to stock in your warehouse that will accommodate all of your future builds. 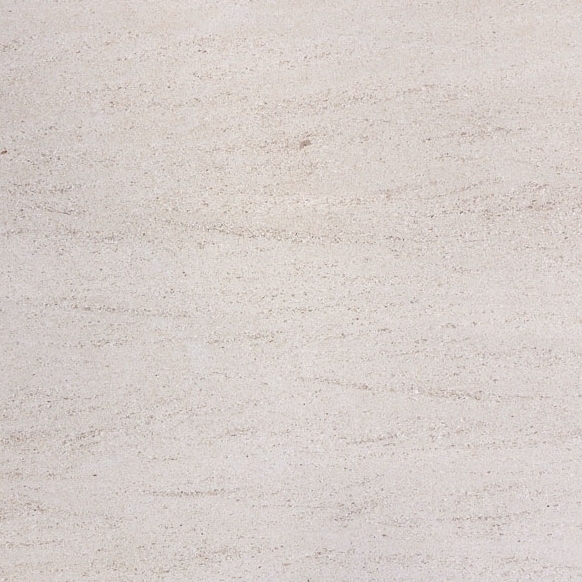 With Stonexchange, we stock the choicest cuts of marble thresholds that are most popular in today’s market. We know this because as a wholesale distributor, our clients buy what sells, and what they’re selling is what we have! 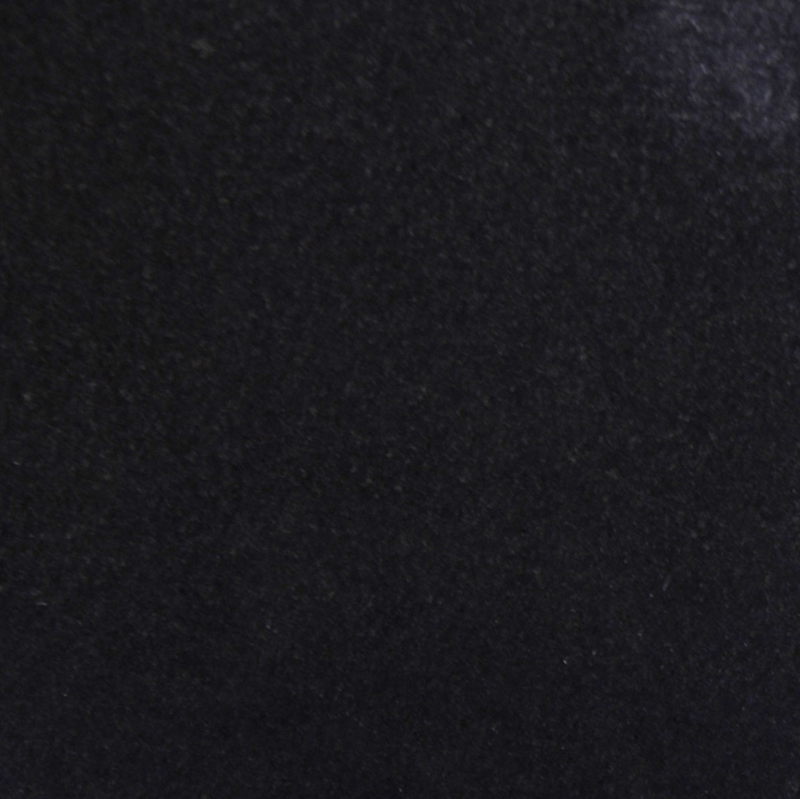 Take a look at our online inventory of marble door thresholds here. Ideal for areas that have rolling carts. In addition to the Standard Double Bevel, Stonexchange also offers the Single and Double Hollywood Bevel—thresholds that have a slight incline. Single Hollywood Bevel – Here, you have a hybrid of a Standard Double Bevel, but on one side of the surface, 1 3/8” of it declines a bit. 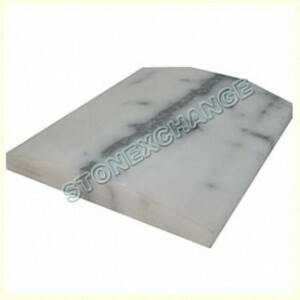 Now, this particular kind of marble door threshold is ideal for exterior doors or for unleveled floors. Double Hollywood Bevel – The Double Hollywood Bevel is ideal for interior rooms because with this particular marble door threshold, you have an incline on both sides. The measurements are similar to the Single Hollywood Bevel. The exception here is that the incline measurements apply to both sides of the threshold. The Hollywood Bevel is also known as the Handicapped Bevel because its design is wheelchair accessible. Contractors who are building hotels find the Hollywood Bevel most favorable. But it’s also great for restaurants, hospitals, and any other industry that rolls items from one place to the next on a frequent basis. You can place a custom order with Stonexchange if you like. We realize that not all building designs are the same and not all doors are going to be the standard size. Marble thresholds do have different size standard lengths as well. Talk to a Stonexchange distributor to discuss the details of the standard marble door thresholds and custom orders. 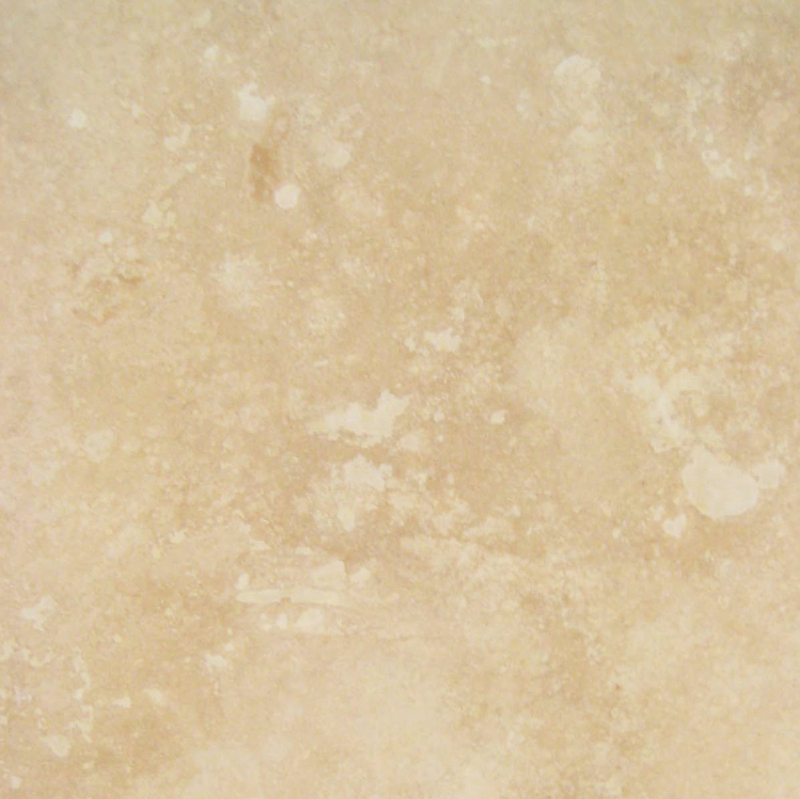 Last but certainly not least, marble door thresholds lasts longer. They may even outlast the build of the dwelling itself. Keep in mind that it’s a marble stone and that’s pretty difficult to destroy. What this means for your buyers is that they can rest well knowing that the likelihood of having to replace their thresholds is slim to none—unless they want to change it because of the color. The choice is ultimately up to you as a building contractor. Stocking quality marble thresholds is going to be worth the investment. Buyers will appreciate the extra effort you make toward your building projects. Whether it’s a standard size or a custom order, contact Stonexchange today to place your marble threshold request at 305-731-2400. You can also contact us online.